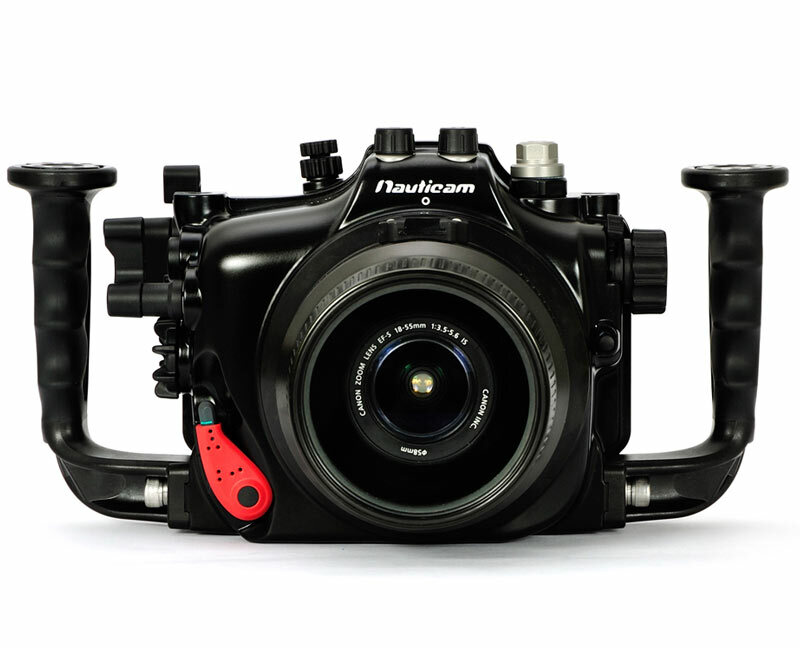 Canon’s Rebel series of D-SLR cameras have been popular with underwater photography enthusiasts since their introduction for a number of reasons. They are feature-rich, small in size, user friendly, inexpensive, support third party lenses, and have great image quality! 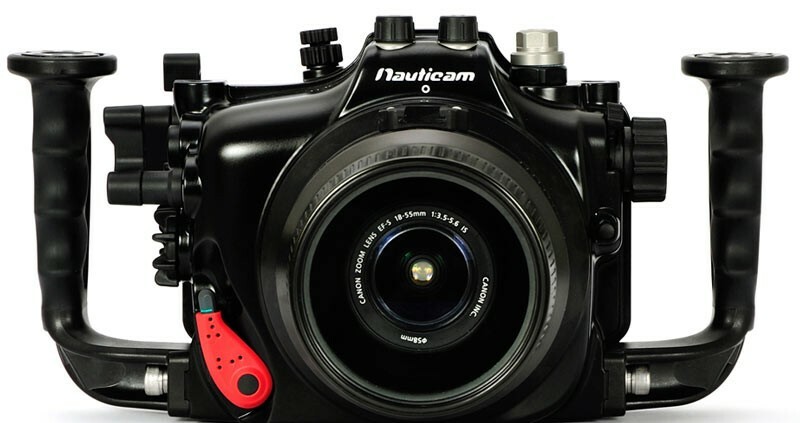 Nauticam has been instrumental in making these cameras even more user friendly underwater with their great ergonomic housing designs. If you’re chomping at the bit to house your Canon T4i or T5i D-SLR, check out this short video review by Shiloh Jackson.